What are the Key Requirements for Hiring Minors on the Farm? With summer upon us, many farmers are seeking additional farm hands and many minors are seeking summer employment. It seems like a win-win situation, right? Well, kind of. You see, while hiring minor children to work on the farm seems straightforward, the employment of these children is regulated by the interplay of federal and state child labor laws. These laws govern things like the age at which a child can legally work on a farm, the times a child may work, the types of jobs children may perform, whether parental consent forms are required, and last but not least, the minimum rate of pay for child workers. So if you’re considering hiring summer help on your farm, be sure to review this key information in order to avoid violating federal and state child labor laws. Federal Law – Fair Labor Standards Act (“FLSA”) – The FLSA is enforced by the Wage & Hour Division of the United States Department of Labor (“DOL”). 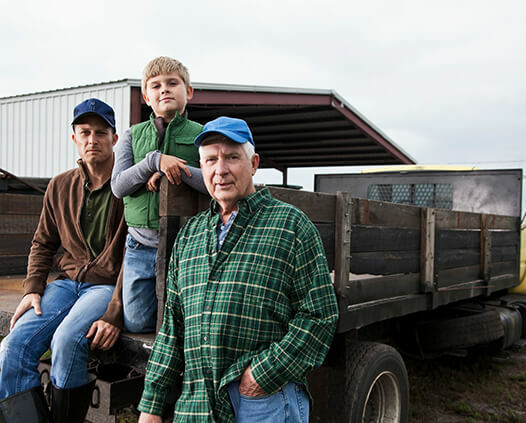 DOL has issued guidance to help farmers comply with the law. Pennsylvania Law – Child Labor Act – Pennsylvania’s Child Labor Act is enforced by the Pennsylvania’s Department of Labor and Industry through its Bureau of Labor Law Compliance. *The above is not intended to be an exhaustive list of responsibilities for an agricultural employer who employs minors. Please review the informational resources below or contact legal counsel for additional information.